Women lead enriched and diverse lifestyles these days, and funding those lifestyles can be challenging. Various options are offered to defer earnings and build wealth to see a woman through the many stages of her life. Consulting with financial experts is helpful, but there are some basic steps every woman should take to build her personal financial portfolio. “Pay Yourself First” is a slogan describing the practice of setting aside regular savings deposits from your paycheck. Some Human Resource departments will allow payday deposits into multiple accounts so that part of your paycheck can go directly into your savings account and the balance is deposited into your checking account. This is an easy way to save each month. It won’t take long to adjust your budget to the reduced wages, and your savings will grow automatically each pay period. If your HR department does not allow multiple deposits, then talk with your bank about auto-transferring a weekly or monthly amount into your savings account from your checking. You choose the amount, the day(s) of the month the transfer is made, and the frequency. Most banks will be happy to accommodate at least a monthly transfer to help build your personal savings. 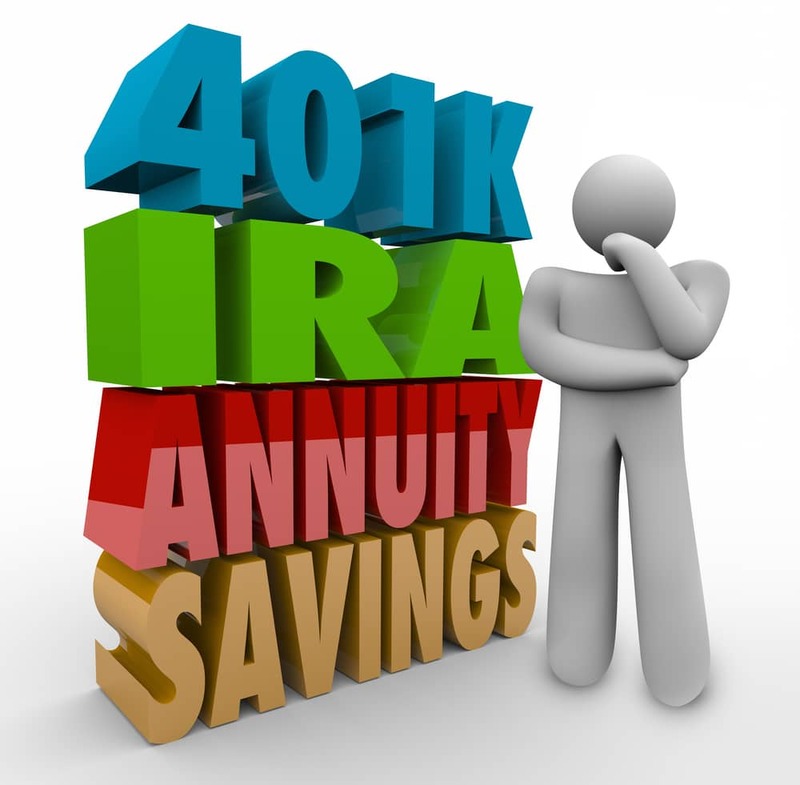 If you haven’t already, immediately begin participating in your employer’s 401(k) plan. These plans allow you an automatic means to defer part of your income into stocks, mutual funds, or a fund with a combination of both. Automatic payroll deductions can be tax-deferred, saving you the 10-28% tax rate on the plan contributions each payday. (Your tax rate is dependent on your annual taxable earnings.) And, let’s not forget the positive impact your employer’s matching contributions will have on your savings. If you’re just starting out, the numbers speak for themselves. Let’s say on your 25th birthday you land your first job at $50,000 per year. Your employer offers a 50% match rate for up to 5% of your base pay contributions to 401(k) plan that earns at least 6% annually. If you participate in the plan continuously until you reach 67, then you will have accumulated just over one million dollars. Almost $350,000 of your million dollars will come directly from your company’s matching investment. It’s a gift you miss out on if you don’t participate in the plan. But, remember it’s never too late to start. If you are 40 years old making $100,000 per year and invest 10% of your earnings annually in that same 401(k) plan, you would also accumulate about one million dollars by the time you’re ready to retire at 67. About $366,000 of that million results from the company’s matching funding. Utilize your company’s 401(k) plan to build your retirement savings, no matter your age when you start. Budgeting in a two-income household can be problematic. Do you split the bills evenly between spouses? What if one spouse earns significantly more than the other? Splitting financial responsibilities evenly means one spouse pays more of their income to the household expenses than the other. Consider brokering an agreement where each spouse puts the same percentage of their earnings into a joint account that will pay the family bills such as rent/mortgage, insurance, utilities, and such. Then each spouse has the remaining percentage to fund individual purchases. If you don’t want to spend money on that motorcycle he wants, then he can purchase it from his personal percentage. The purpose of the joint account is to fund all the items that are shared by the family. Don’t forget to include items like groceries, planned vacations, and home repair efforts in the shared budget. A Certified Divorce Financial Analyst (CDFA) can provide important financial advice during a divorce. There is a lot to consider when dividing up assets accumulated over years of marriage. Will both spouses continue to contribute to the established college plans for the children of the marriage? How long will any spousal support continue? What percentage of the non-custodial parent’s income is fair and suitable for child support? Is there a “special needs” child in the family? In some states, child support continues for the duration of a disabled child’s life. Does this consideration need to be a part of your divorce decree? Working with a CDFA, you can help protect your rights to assets that were accrued during your marriage. A CDFA can also help establish a Qualified Domestic Relations Order (QDRO) as part of the divorce proceedings to define your share of your partner’s pension or 401(k) plan(s). Dividing up retirement assets can get tricky because this money is not realized yet. Ensure your rights to those future funds are represented and protected through a QDRO. Your CDFA and divorce attorney can incorporate the QDRO into your divorce decree. Collecting your Social Security benefits as soon as you are eligible is a personal decision, but consider the benefits of waiting until later to begin receiving that monthly check. The Social Security Administration will reduce your monthly payout if you decide to begin your benefit before your full retirement age. If you were born after 1960, then your full retirement age is 67. Collecting your benefit as soon as you are eligible, at age 62, could mean your monthly payout is up to 25% less than if you waited until you were 67. If you can delay collecting your benefit until age 70, then you may earn 25% more each month than if you would have at 67. But, look at the difference between starting your benefits at 62 instead of 70 – your monthly payout will be half of what it could be. (70 years old is the latest you may wait to begin collecting your Social Security benefit.) We are all living longer these days, and that 50% will be welcomed income during your 70’s and 80’s. If you are able, begin collecting your Social Security benefits as late as possible. RELATED >> What is the best age to start collecting Social Security? 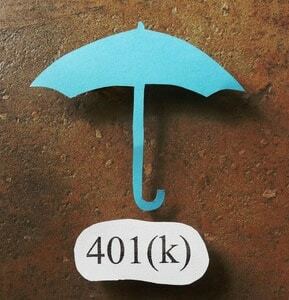 So what are you to do with your 401(K) savings after you stop working? A million dollars may sound like a lot, but living on $100K each year will eat up your savings before you are 80. (Assuming you retired at 67.) This is not good news. How can you keep your savings earning more than the modest interest rates of bank savings plans or Certificate of Deposits? One consideration is a fixed index annuity. A fixed index annuity (FIA) is hybrid annuity product where you pay into the insurance company holding the annuity, and in return, you receive regular income payments over a period of time from a predetermined starting point. Unlike other types of annuities where the insurance company keeps any remaining principal after your death, an FIA will return any remaining principal from your initial investment to your estate. * While FIAs allow you to benefit from stock market gains, almost all of them limit the amount you make should the stock market make a dramatic upswing. But your principal investment, including any gains you have made, is 100% protected should the market falter. FIAs have two phases: the phase where your principal builds and collects, and the phase where your principal and earned interest is disbursed to you over time. Different FIAs have different time periods you must wait until you begin withdrawing an income stream. And check with your financial advisor to locate the FIA that may work best for you. *Be sure to sign up for my video series to learn more about the pros and cons of the four types of annuities. Whether you remain married or endure a divorce before you reach retirement, the costs of poor health can quickly eat through your retirement savings. 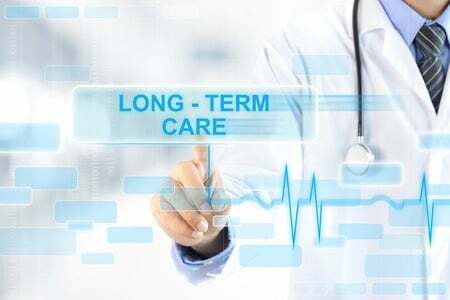 Long-term care insurance generally covers the expenses of home care, assisted living, adult daycare, respite and hospice care, nursing homes, and Alzheimer’s facilities – expenses that are not covered by health insurance, Medicare, or Medicaid. Depending on your age, premiums paid for long-term care insurance may be tax deductible. Long-term care services are most often used to provide for visiting or live-in caregivers, companions, housekeepers, therapists, or private duty nurses. If you don’t want to rely on family members for these necessary services, long-term care insurance can provide for the daily personal needs for you if you become ill. Securing a long-term care policy is a personal decision and one that must be made before the need arises. Is a long-term care insurance policy right for you? Women have many financial decisions to make over all the stages of their lifetimes. Whether you never marry, remain married, or suffer a divorce, it remains every woman’s responsibility to make financial plans to take care of herself. Build a trusting relationship with a financial expert and periodically consult with them to ensure your financial plan is keeping pace with the changing stages of your life.